I can personalize this with your name on the front cover if you’d like. Let me know in the Notes to Seller section at checkout. 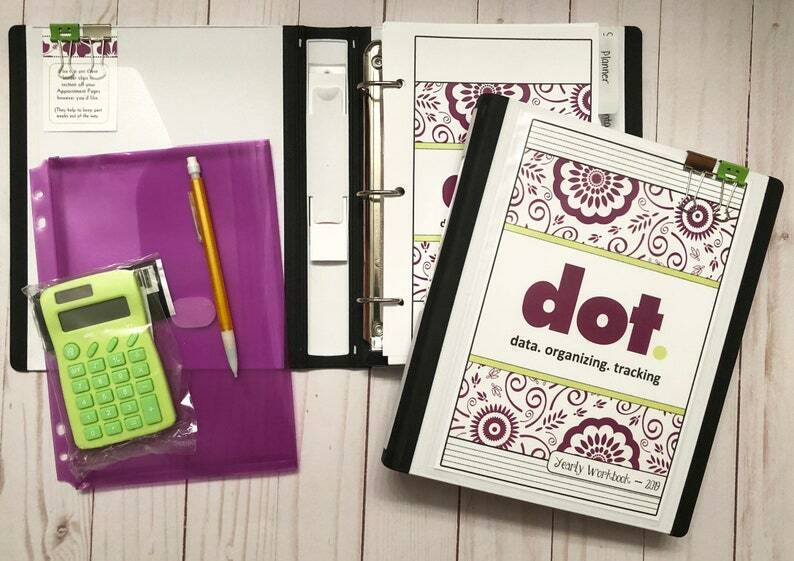 The Premium organizational binder is perfect for those in the salon or any small business! Love my DOT!! It’s beautiful and easy to use. Best investment in keeping me organized! !